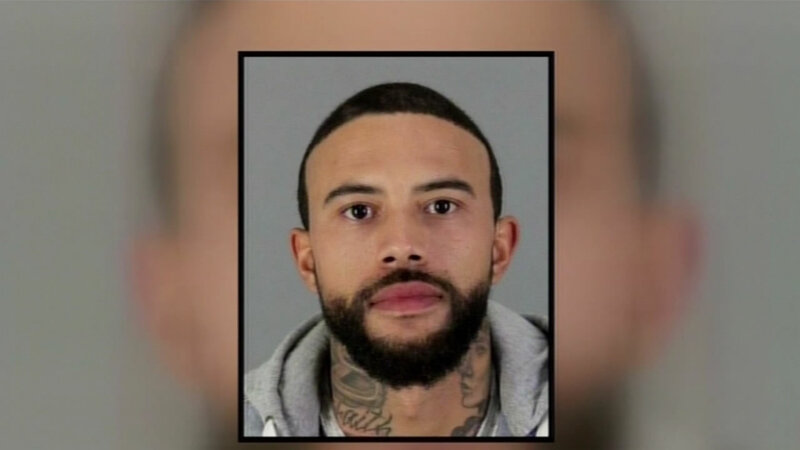 MILLBRAE, Calif. (KGO) -- San Mateo County Sheriff's detectives are using cellphone pings to retrace the steps of a missing man. Keith Green, 27, left his wallet and car behind when he left his home in Millbrae on Thursday evening. A friend said Green was going to meet with his ex-girlfriend about a child custody issue. A hiker found Green's cellphone in San Francisco's Golden Gate Park on Friday. His family and friends are planning to hold a candlelight vigil on Thursday night, hoping for his safe return. It's set for 7:30 p.m. at Green Hills Park in Millbrae.